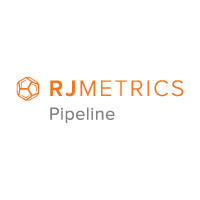 RJMetrics Pipeline connects to the systems you use and streams that data to Amazon Redshift, ready for you to analyze. Query data from Salesforce, Postgres, Stripe, MongoDB, and 30 more integrations in SQL or in your favorite BI tool. Setup takes five minutes or less, start your free 14-day trial today! Do Brand Colors Translate to Instagram? Two Minute Papers - How To Get Started With Machine Learning? 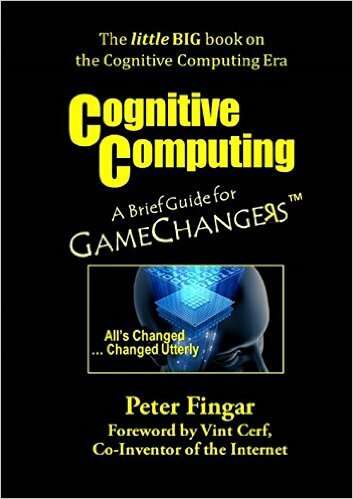 "I loved it- this book that is- but it scared the living (Stuffing) out of me. Very very thought provoking..."